Learning at Start-Rite Schools is not limited to the walls of the school. Start-Rite Schools is committed to providing students with challenging, exciting and different experiences to help them learn. 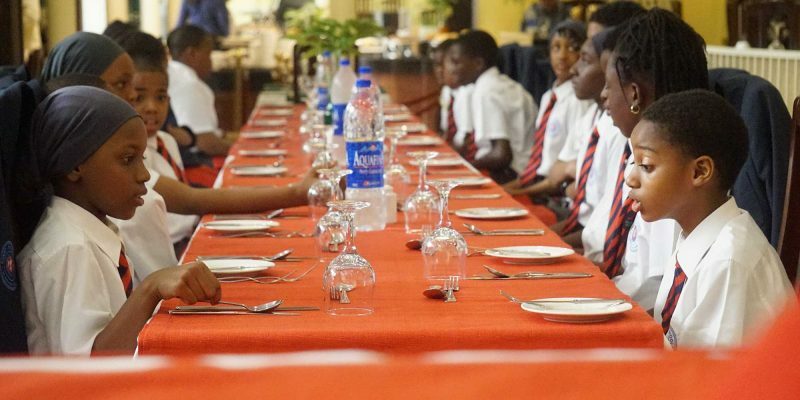 The students had an instructive lunch at Sheraton Hotel, Abuja. In a special atmosphere of the exclusive Papillon Restaurant, the students learned the art of fine dining. The activity was geared towards giving the students an opportunity to apply dining etiquette and develop excellent table manners and social skills.